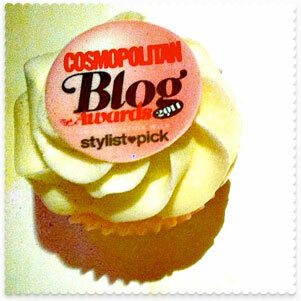 Much as I love Cath Kidston, I splutter with indignation at the tags on a lot of the full-priced items. In recent times, however, I have been disappointed by the twice-yearly Cath Kidston sale. It used to be that whenever Cath Kidston had a sale on, you could pick up some bargains, but over the past couple of years the sale items and discounts have been, shall we say, less than generous. This year, it’s time to sound the siren because the Cath Kidston sale is BACK ON FORM. Perhaps they have a lot of old stock to shift? 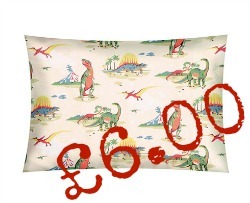 All I know is, it’s the best sale Cath Kidston has thrown in ages. 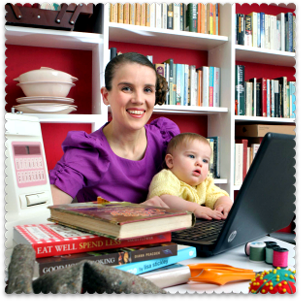 Below I have rounded up some of my favourite bargains, with prices ranging from £2.50 to £10. 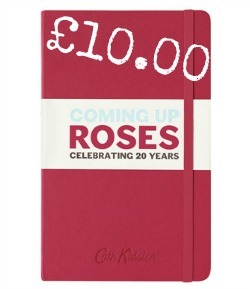 Cath Kidston Blackberry Case: reduced from £15 to £2.50. These durable cases are made from Cath Kidston oilcloth. 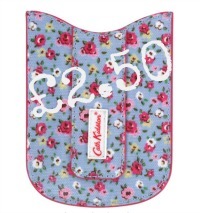 Prices have been slashed on a bunch of them, in a range of Cath Kidston patterns. The Tiny Rose (above) and Bath Flowers-patterned cases have been reduced to £2.50, and the Kempton Rose and Tiny Star-patterned cases have been reduced to £3 each. 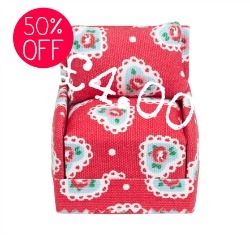 Cath Kidston Armchair Pin Cushion: reduced from £8 to £4. This stands 7cm high and comes in the Sweetheart Rose print. This one is still available in my nearest store, even though it is currently showing as sold out online. 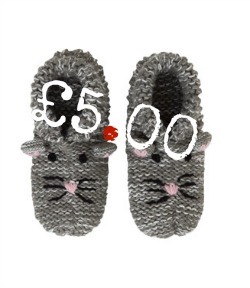 Cath Kidston Kitten Slippers: reduced from £16 to £5. These knitted slippers come in two designs: kitten (pictured) and puppy. Sadly for us, they come in children’s size only. If you are particularly organised, this could be one for the next Christmas stocking. Cath Kidston Lime & Mint Travel Box: reduced from £10 to £5. Here’s another one for the Christmas stash: a gift set of shower gel, soap and body lotion. The products are free from parabens and sulphates, and come in a pretty gift box. Cath Kidston Baby – Tiny Cowboy Bodysuits: pack of two reduced from £18 to £6. My favourite Cath Kidston print (I have it on my bedroom wall), I would have snapped these up had they been on sale when Thrifty Kid was still Thrifty Baby. I may still snap them up: these little vests are perfect New Baby gifts for friends and family. At the time of posting the 0 to 3-month size is still available. 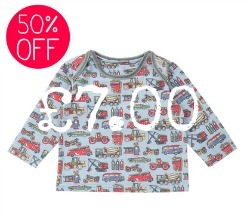 Cath Kidston Baby – Garage Top: reduced from £14 to £7. Another great New Baby gift, still available in the 3 to 6-month size. You’ll have to click through to see the pattern properly, but it’s tip-top. I secretly wish that Cath Kidston would do a lot of the kids’ prints in adult sizes too. Incidentally, if you like your girls in girly clothes, there is plenty of that too; this end of the sale, however, is restricted to floral-patterned tights. 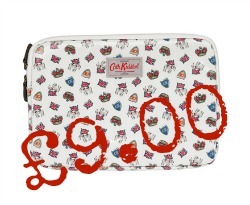 Cath Kidston Laptop Case: reduced from £30 to £9. Durable oilcloth, in the print designed for the Royal Jubilee year. I guess 2012 is old hat now, which is why there is such a whopping discount. It’s a great print though: I like it in any year. This laptop case comes in 11″ and 13″ sizes. Cath Kidston Big Spot Cotton Duck Fabric: reduced from £20 to £10 per metre. Here’s one for those of you who, like me, are planning to make a splash with the sewing machine this year. 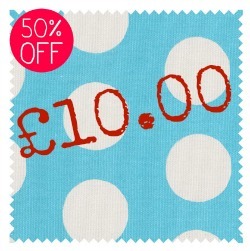 This big spot cotton duck fabric, available in blue and red, is reduced to half-price. If you order online, do remember that you can collect your items from any Cath Kidston store for free. Delivery is free if you spend over £50; otherwise standard shipping is £3.95. Next-day delivery is £7.95 and international delivery starts at £7. Some lovely bargains, my sister loves Cath Kidston!